Our Anniversary Grand Sales 2012 has now starts! There are many GREAT OFFERS this time. 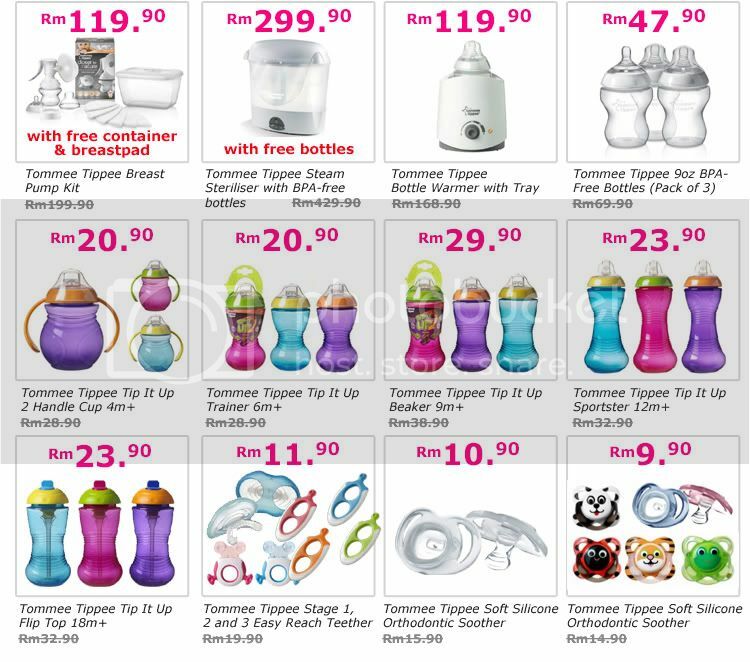 Please visit our stores as soon as possible for more offers and promotions. Do note that, there are only limited quantity available for Great Offers. This month marks the 14th years of Mummycare in baby industry. 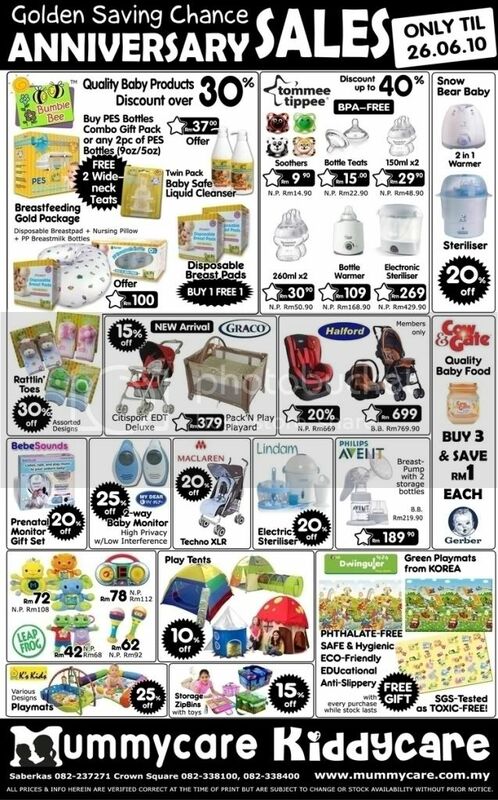 Mummycare and Kiddycare are now having their Anniversary Sales, starts on 27th May 2010 and will last until 26 June 2010, a whole ONE-MONTH Celebration for all parents like yourself! 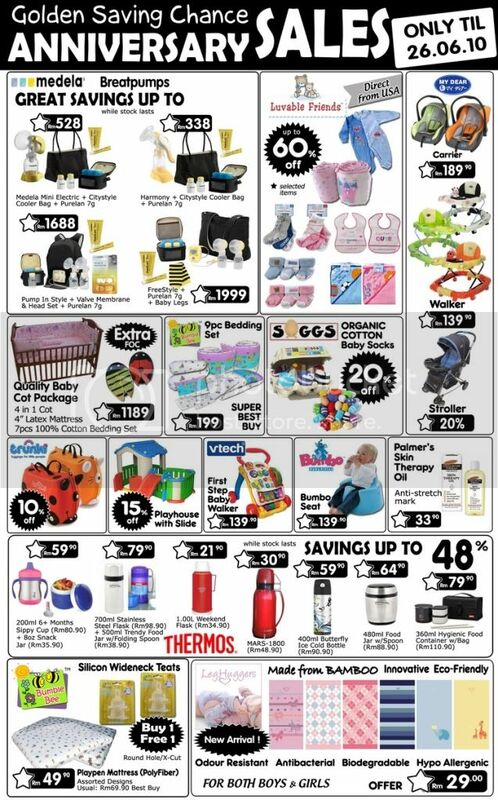 Refer to the picture at your right for the Great Bargains that Mummycare and Kiddycare have been lined up for you. 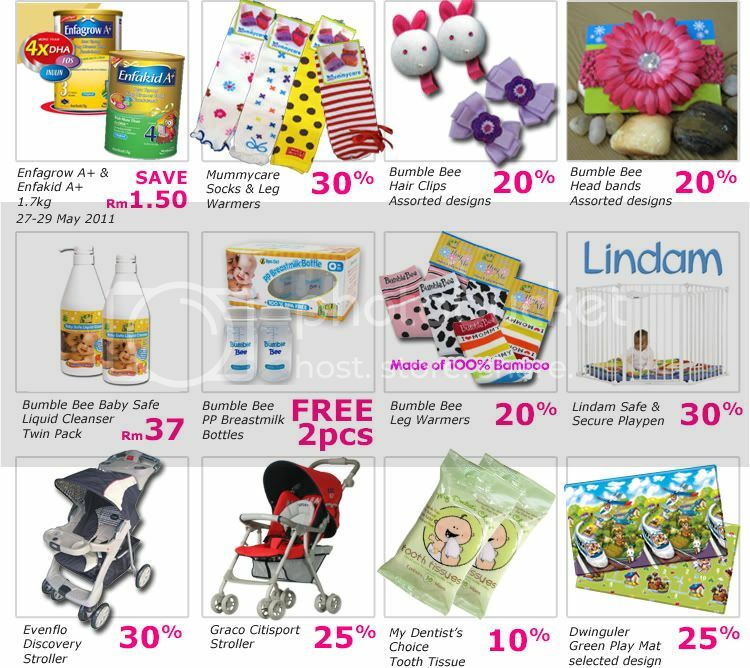 Please click on the image to enlarge it and have a clearer view on the available promotions. Mummycare terms this as a “GOLDEN SAVING CHANCE” for all mums and dads, as we can see that there are really great bargains not to be missed. 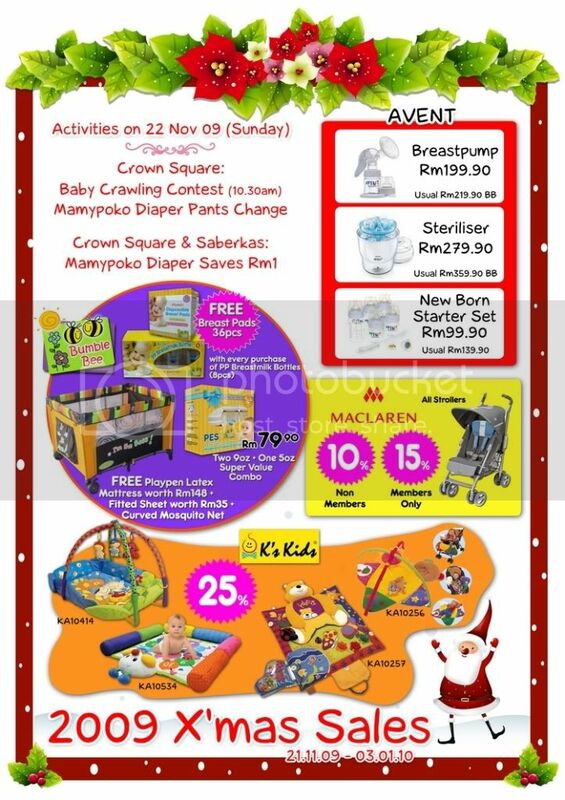 Mummycare & Kiddycare Xmas Sales starts today! This is the final SALE of the year, that everyone’s waiting for: Christmas Sales! Yes, Christmas is coming, and now we hear the heart-warming Christmas songs everywhere we go. Mummycare and Kiddycare outlets are now fully decorated with all the Christmas deco… in order to bring you the joyous moment for this season. Don’t forget the upcoming event: Baby Crawling Contest 2009 which will be held on 22 November 09, this coming Sunday at Crown Square. In conjunction with this Contest, Mamypoko will be organizing free diaper pant change for all Mummycare Crown Square customers on that day itself. If you come with a different diaper brand worn on your baby, feel free to change to MamyPoko Pant Value to give it a try! Absolutely free, only on 22 November 09! Also, not forgetting that there will be cash rebates for all MamyPoko Diaper Jumbo Pack, from size Newborn to XXL. Again, this is a ONE-DAY only event. Enjoy your Christmas shopping 2009. 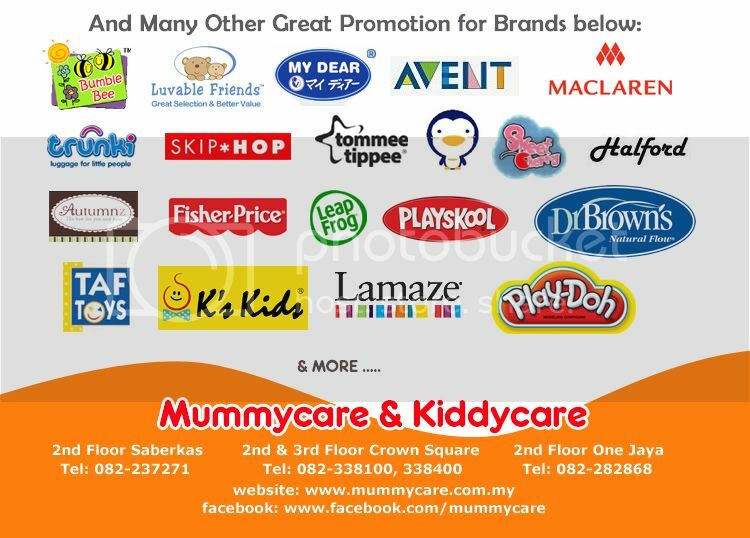 Today marks the start of Mummycare and Kiddycare Fantastic Sales at all our outlets, two in Crown Square and one in Wisma Saberkas. 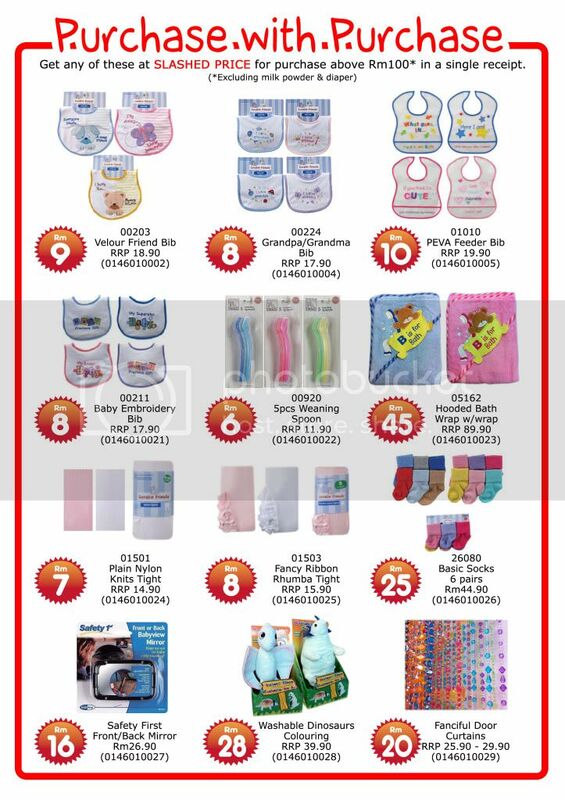 Many fabulous offers of leading and famous baby brands are available in-store! Discounts up to 70%! Please drop by and check it out asap before they are sold out. Mega Sales Highlight: LeapPad Books Clearance Sales! Dear Parents, we are having this Crazy Clearance Sales of LeapPad books, inclusive books which are suitable for Little Touch, My First LeapPad, LeapPad, LeapPad Plus, and LeapPad Read & Write. Yes, you are reading it correct – all titles. 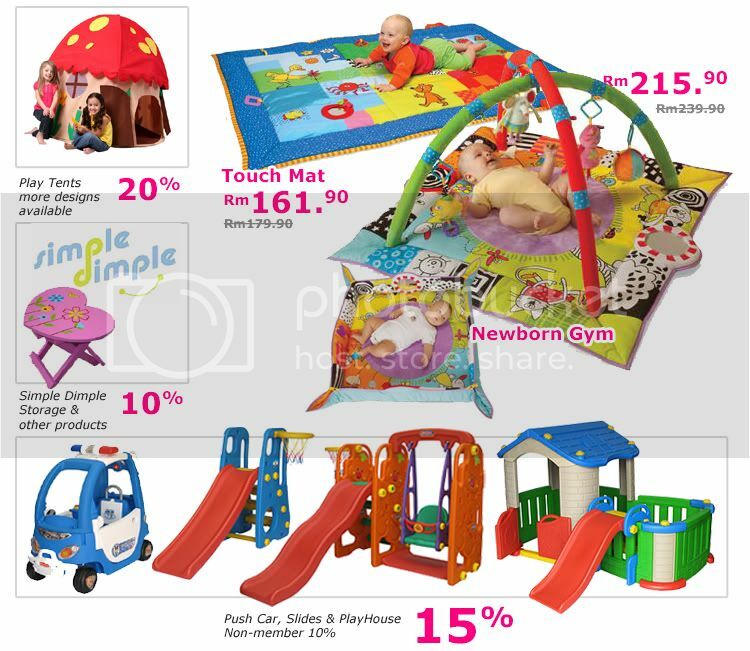 Branded baby clothes in Kiddycare and Mummycare is now having a Big Discount! Hurry up!